Our store and our selection was crafted with city life in mind—all our products are sold in small batches and single-serve portions, carefully chosen and tasted (and tasted, and tasted again) to make sure you get the best. Whether it's grass-fed beef, organic air-chilled poultry or seafood, it is all local or from small and medium-sized family farms, free from any hormones and antibiotics. Milk, eggs, bread, cereal, pasta, cookies, artisan chocolate—we work hard to make sure that you get what you need and discover the things you don't even know you need yet. If we don't have it, let us know and we will get it for you! We know what it's like to have a tough time at the grocery store. They have plenty of things, sure, but never the things you need. They either manage to be too large or too cramped. You're not trying to buy in bulk, you just want to get a couple of things for dinner and go on with your life.  That's why we started Bacco's Fine Foods. We're constantly trying to improve the shopping experience and we pride ourselves on our commitment to our customers. 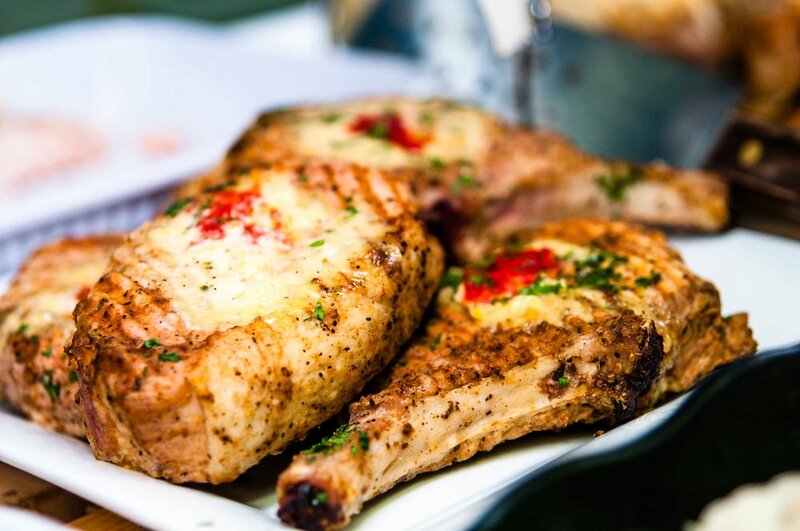 Good food is key to a good life, and we can help make that happen. We order the freshest produce possible seven days a week. It's all part of our mission to provide the best service to our customers. Everything is fresh, never frozen, and we take pride in working with local distributors to ensure that quality is paramount. Our quality produce is the freshest, tastiest selection that we can find. We do our best to work with local and organic purveyors and farmers whenever possible. We prepare fresh food for our full service deli every day of the week, and feature hot meals each weekday for lunch. We're constantly cooking up new ideas to feature on our seasonal menus. We encourage you to try a sample or two if you're not sure what you're in the mood for, but we guarantee there's something to like. Artisan sandwiches and wraps, seasonal chicken salads, a melange of proteins for all of your dinner or lunchtime needs. And don't forget about our Breakfast, we have the best egg frittata breakfast sandwich in all of Boston.